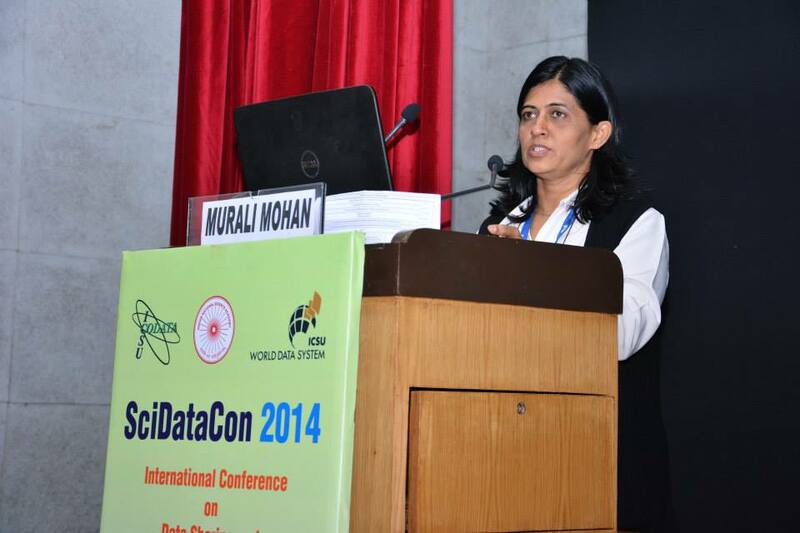 The last edition of the biennial CODATA Conference was organised in partnership with the Indian National Science Academy and our sister organisation, the ICSU-World Data System. 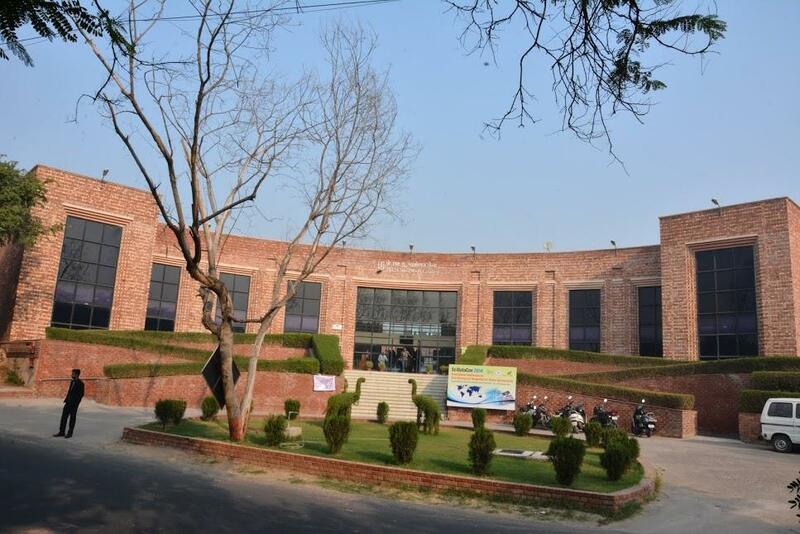 Under the name SciDataCon 2014, it took place on 2-5 November 2014 at Jawaharlal Nehru University Convention Centre, New Delhi, India. SciDataCon 2014, the International Conference on Data Sharing and Integration for Global Sustainability, was motivated by the conviction that the most significant research challenges – and in particular the pressing issues relating to global sustainability – cannot be properly addressed without due attention to various issues relating to data. SciDataCon 2014 aimed to make explicit the connection between concrete and specific challenges to ensure environmental protection, economic prosperity and social well being along with the research questions that arise from these challenges and the necessary role of data policy, management and analysis in addressing these research questions. The effectiveness and credibility of research findings rely on the widest possible availability of quality-assessed and interoperable datasets. Research data are essential to all scientific endeavours. The emerging cultures of data sharing and publication, open access to, and reuse of data are the positive signs of an evolving research environment. Nevertheless, several cultural and technological challenges are still preventing the research community from realizing the full benefits of these tendencies. Addressing the theme of Data Sharing and Integration for Global Sustainability, SciDataCon 2014 featured four main tracks: (A) Dynamic Planet, (B) Global Development, (C) Transformations Towards Sustainability, and (D) Data Science and Services. This structure was intended to bridge cross-cutting data themes and research themes of Future Earth, an international research programme on global sustainability coordinated by ICSU, the International Council for Science, and its partners and started in 2015. 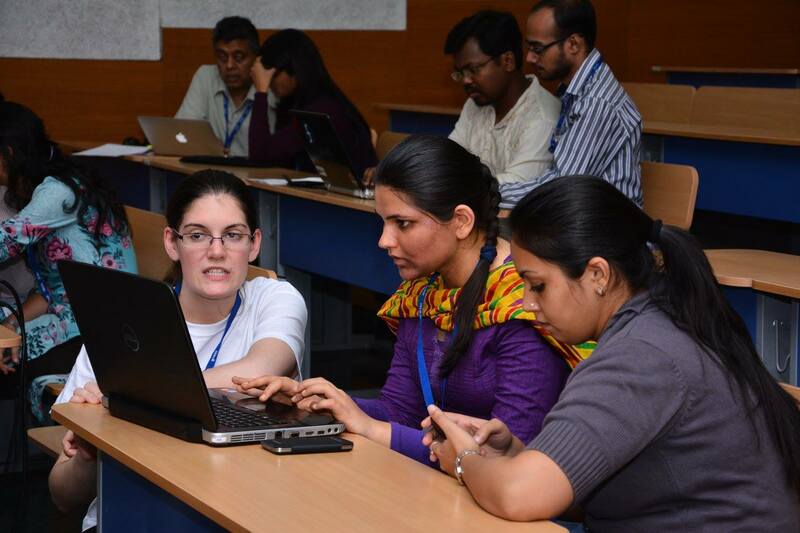 By focusing on the intersection of data issues and scientific research challenges—and by advancing data science and developing international data services—SciDataCon 2014 also amplified the message of like-minded global data initiatives promoting data sharing and interoperability, such as the Group on Earth Observations (GEO) and the Research Data Alliance (RDA). SciDataCon 2014 provided a unique platform bringing together international experts and practitioners in data sciences, technologies and management; researchers from the natural, social, health, and computer sciences; research funders and sponsors; and policy makers and advisors.